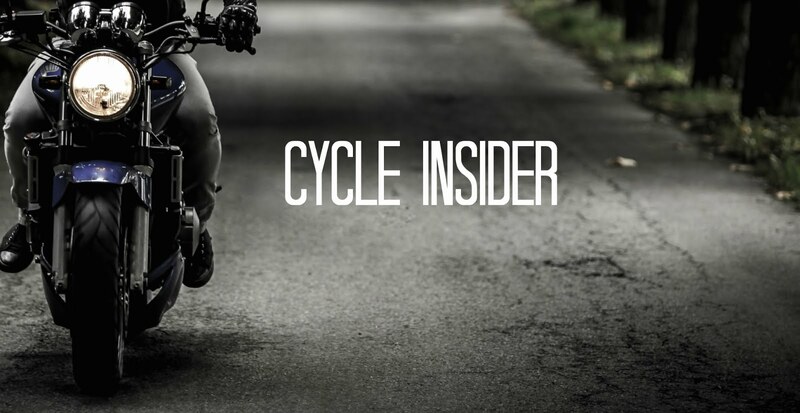 Motorcycle and power sports dealers can rev up their business following today's launch of the newly redesigned CycleTrader.com website. The new design focuses on a simplified user interface and aims to increase leads for power sports dealers. CycleTrader is a division of Dominion Enterprises. Consumer buying habits and expectations have changed, and CycleTrader has taken a proactive approach to meet and exceed these expectations. In today's digital world, mobile and tablet ads have become a critical success factor for motorcycle dealerships. Research shows that buyers utilize their desktop, mobile and tablet devices when researching a product. 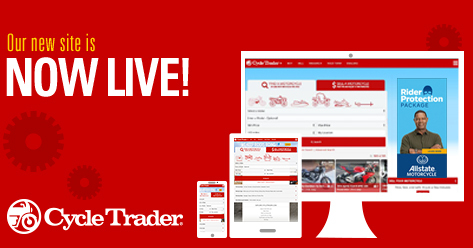 Nearly 50% of CycleTrader's website visits come from mobile and tablet devices. One of the key benefits of the new website is its responsive design, which creates a streamlined user experience on all devices. Whether buyers are looking for their next ride on their desktop, tablet or phone, they can expect the same quality experience. This responsive design will also create a nice boost in SEO rankings, resulting in even more visitors to CycleTrader.com. To learn more about how this new design can help your dealership, contact CycleTrader at (866) 871-6644 or talk to your sales rep now. About Dominion Enterprises CycleTrader is a division of Dominion Enterprises, a leading marketing services and publishing company serving the automotive, recreational and commercial vehicle, real estate, apartment rental, parenting, and travel industries. Headquartered in Norfolk, Virginia, with 3,300 employees in the United States, Canada, England, Spain and Italy, the company provides a comprehensive suite of technology-based marketing solutions, and more than 45 market leading websites. Millions of For Rent® and HotelCoupons.com® publications are distributed across the U.S. each year. For more information, visit DominionEnterprises.com. The new design is horrible. I frequently resorted to the desktop site for searches as the mobile sites are just too "dumbed down". In it's current for it really makes me want to use it less. I wish there were other options. I just tried the new site. It looks fine, but hardly any of the search bars are working properly! Very frustrating!